What's My Home Worth in Farmington NM? Farmington, the Best Place to Live Work, Play and Retire! © 2019 San Juan County Board of Realtors . All rights reserved. 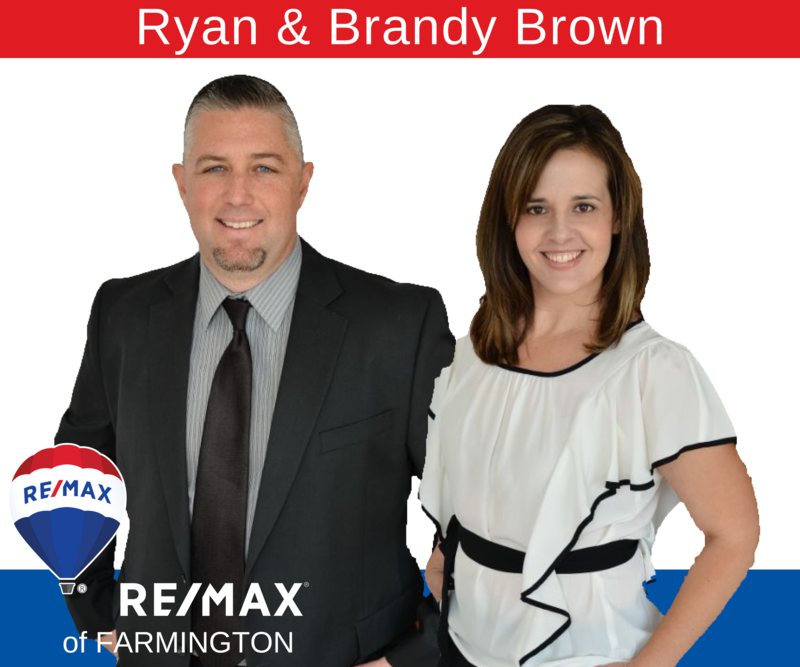 The data relating to real estate for sale in this web site comes in part from the Internet Data Exchange ("IDX") program of SJCBR, Inc. Real Estate listings held by brokers other than RE/MAX of Farmington are marked with the IDX Logo. All data in this web site is deemed reliable but is not guaranteed. Information last updated on 2019-04-25.